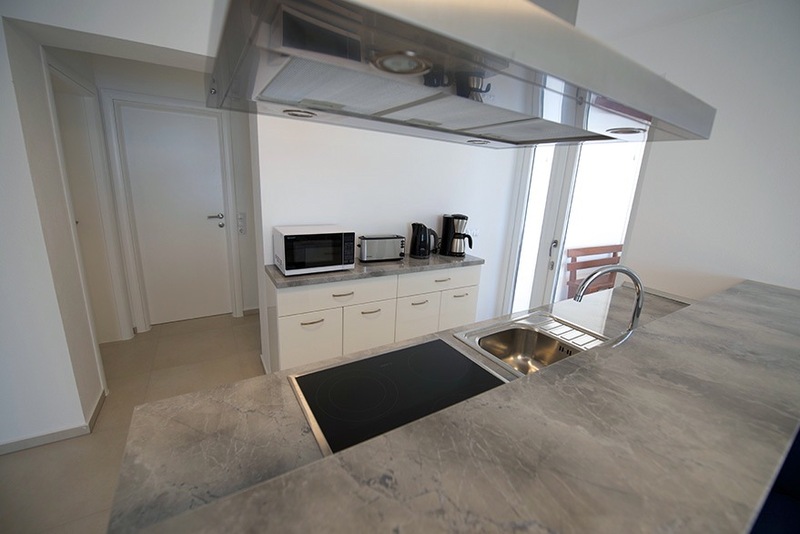 This apartment has approx. 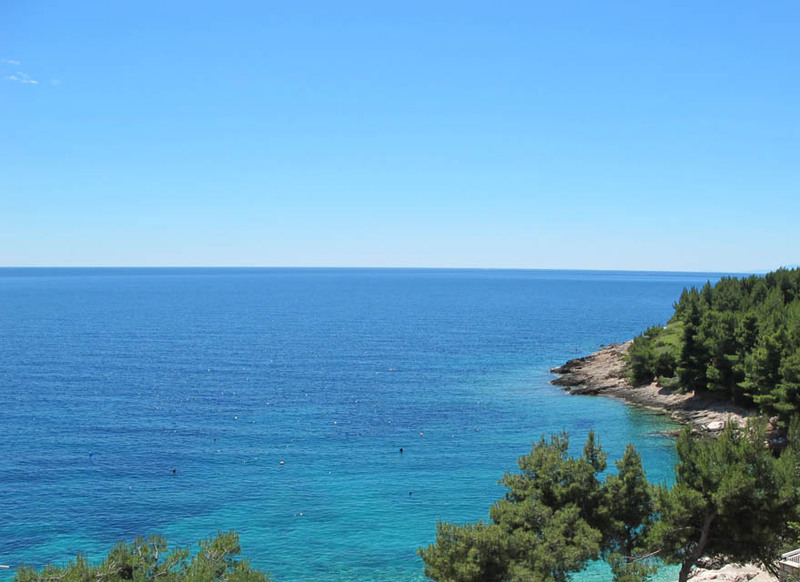 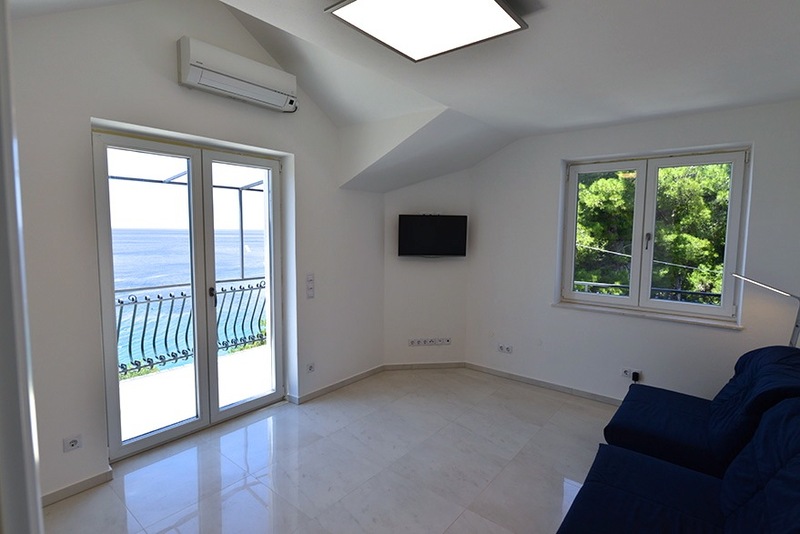 80 sqm, top floor (2. floor), 1 balcony and a large terrace, with seaview, kitchen, one bedroom whith a double bed and a livingroom that you can also use as a bedroom for kids, suitable for 2 adults with at most 3 children. 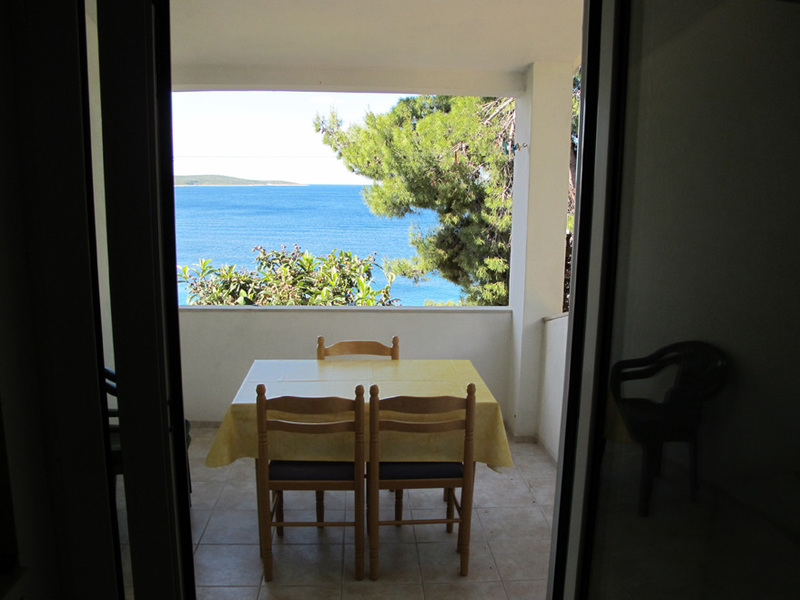 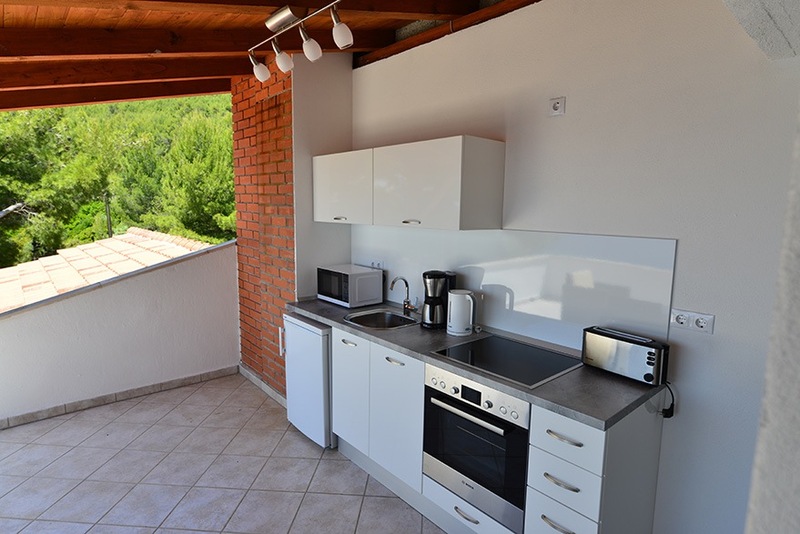 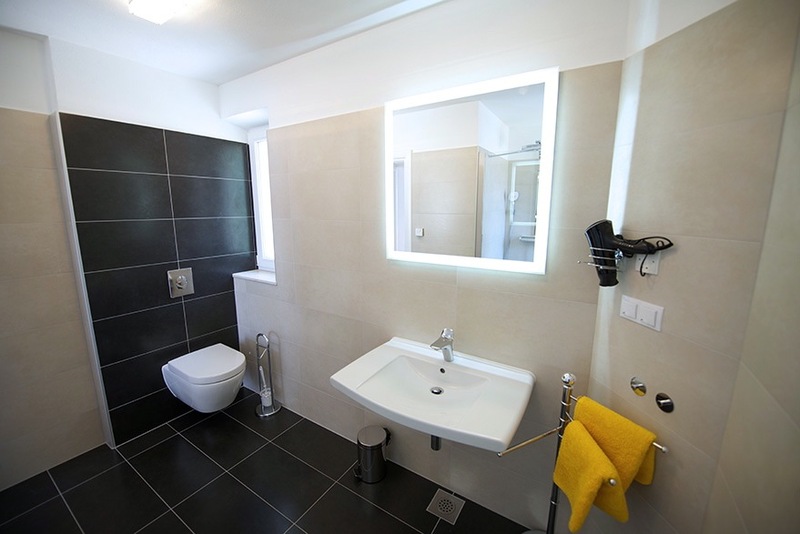 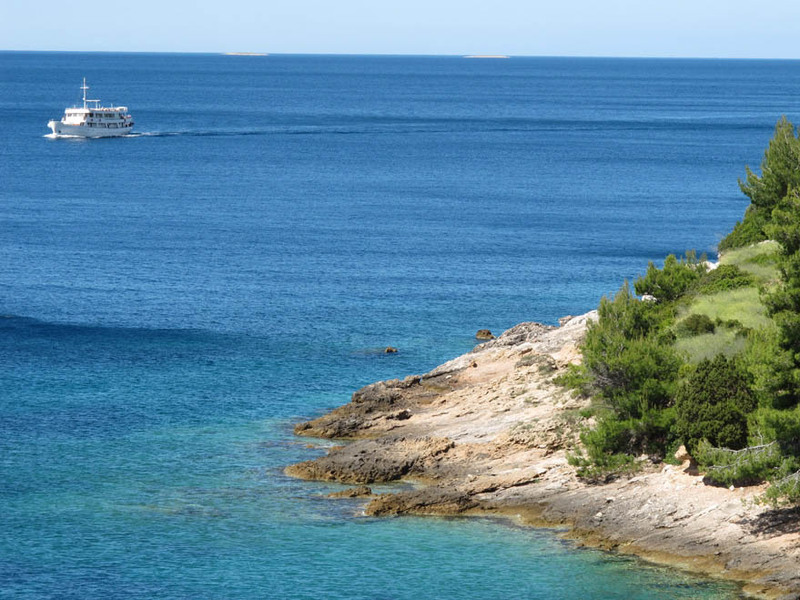 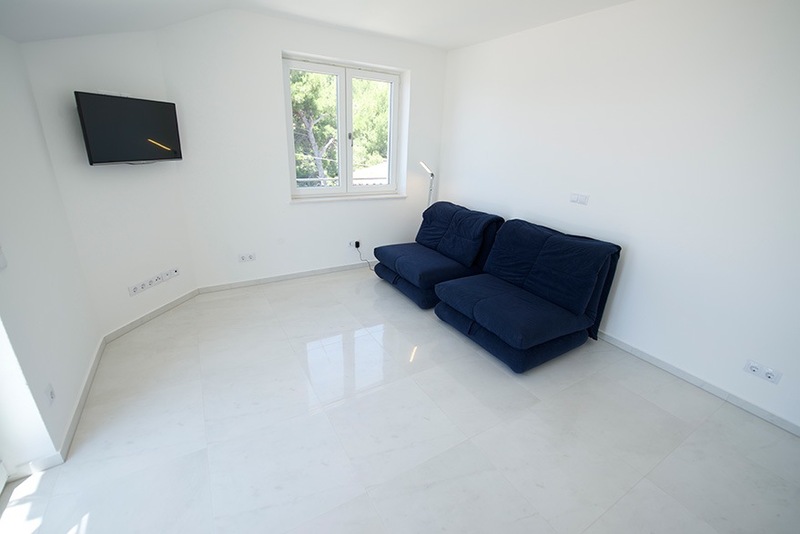 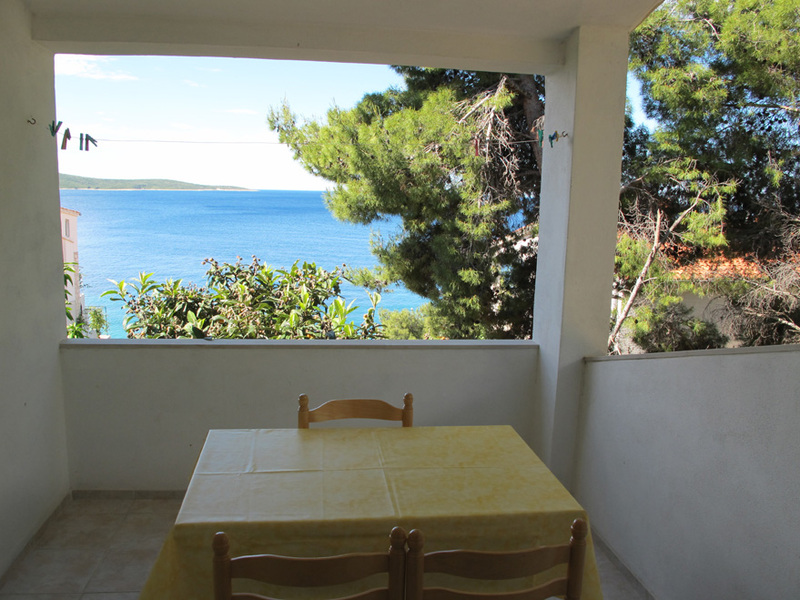 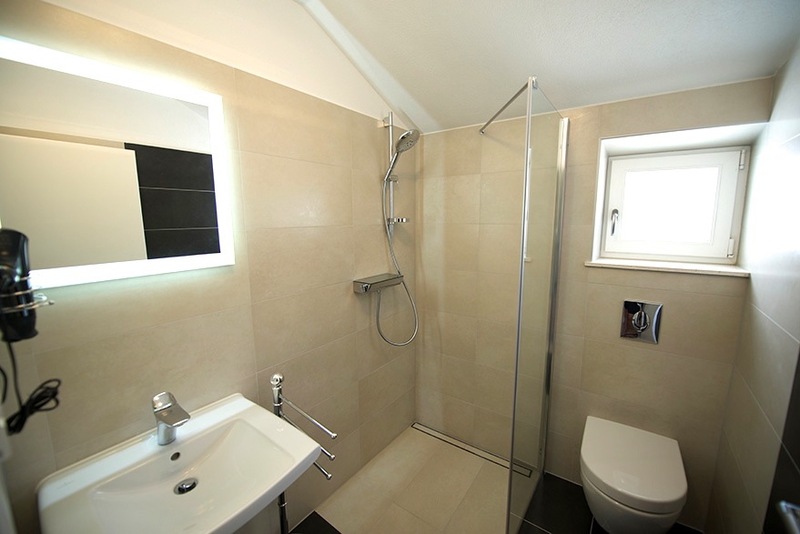 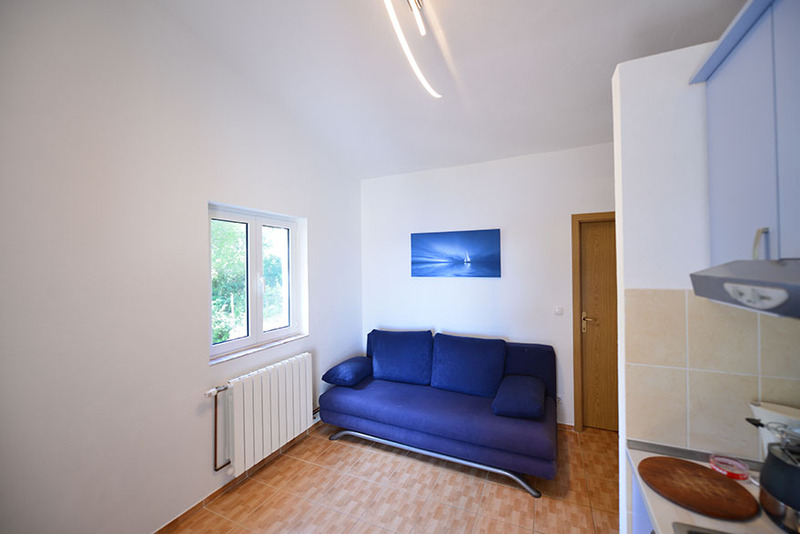 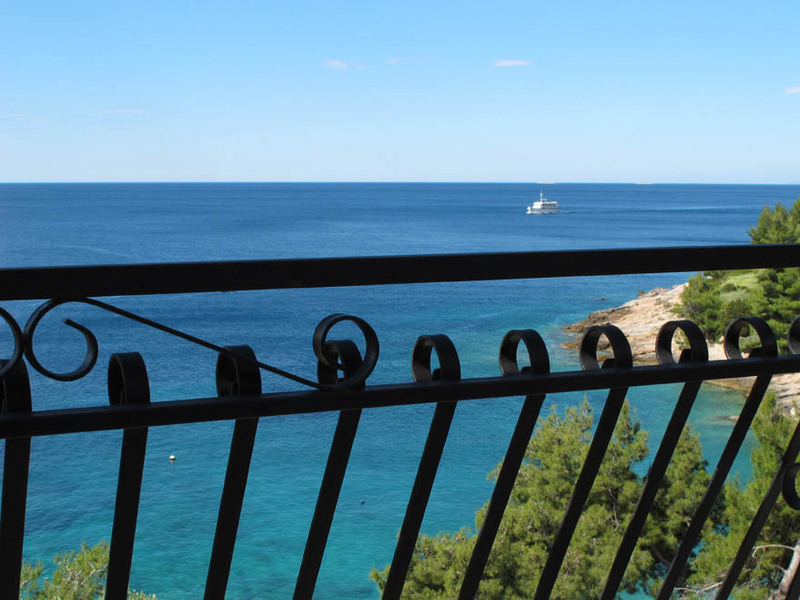 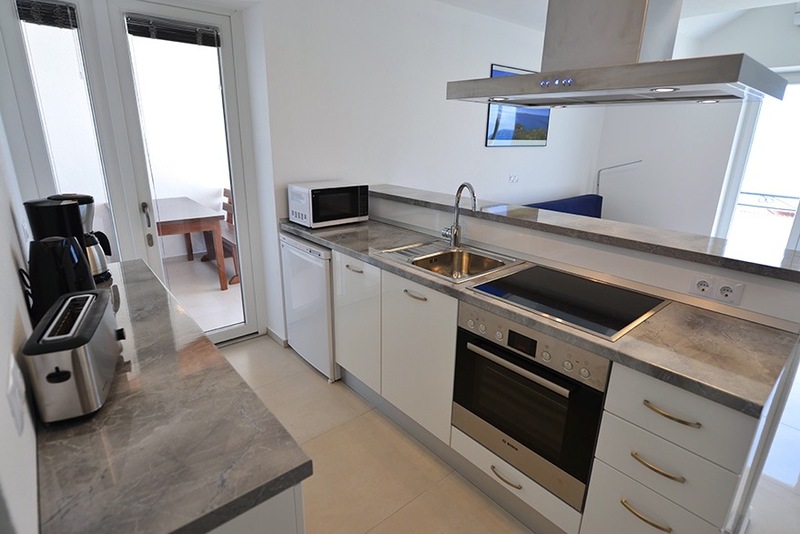 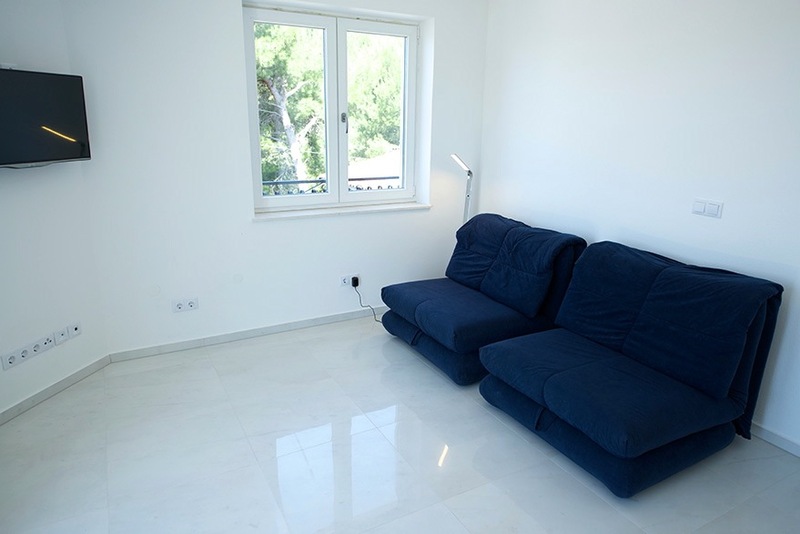 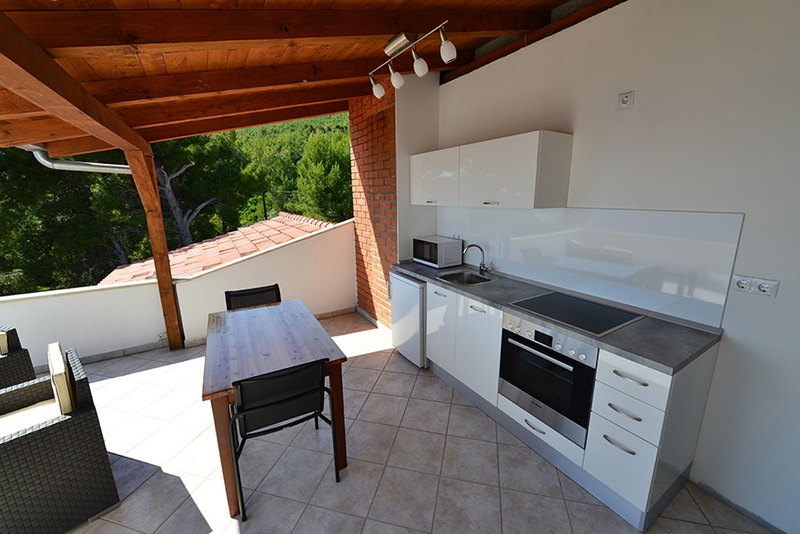 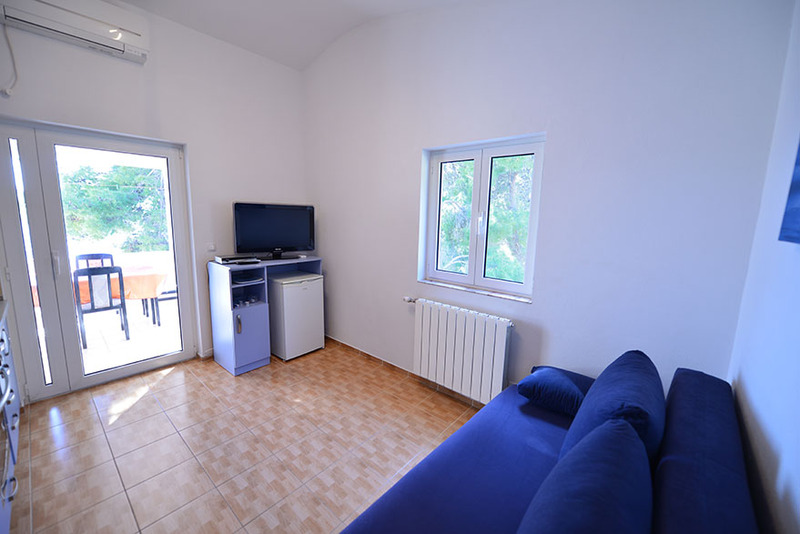 This apartment is equipped with satellite TV, aircondition and WiFi Internet Access. 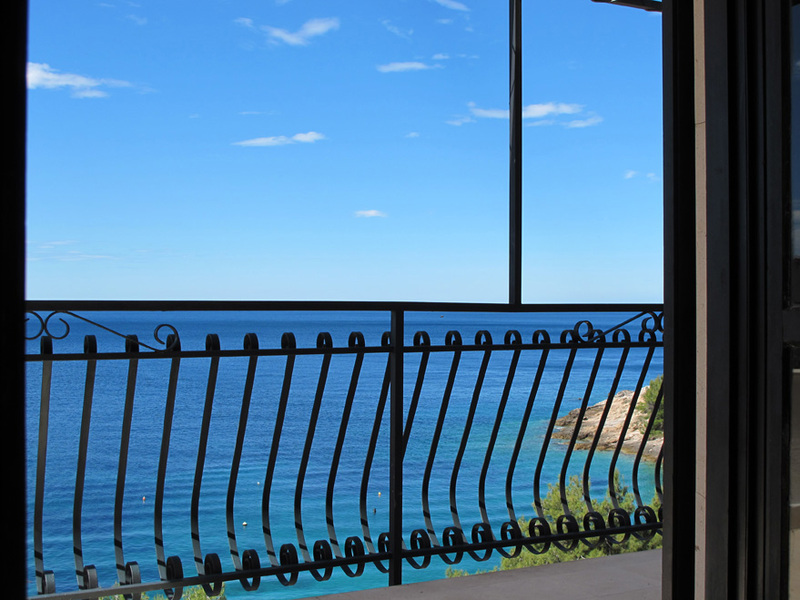 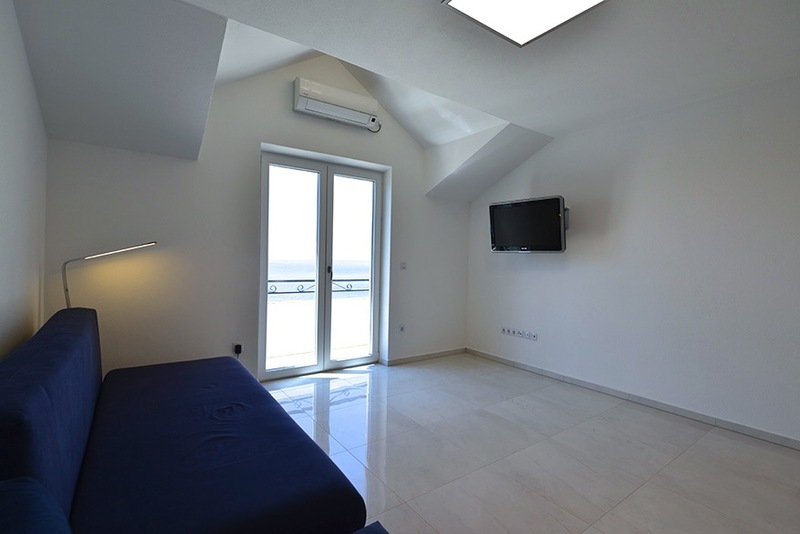 two room apartment with seaview. 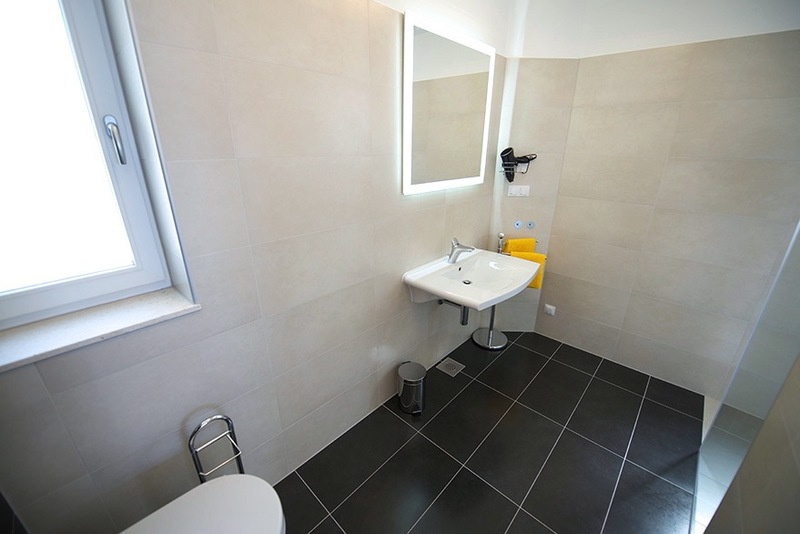 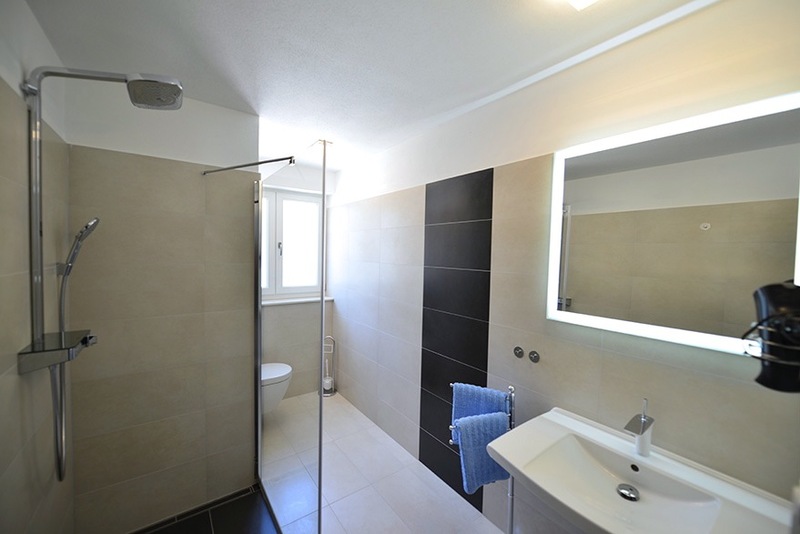 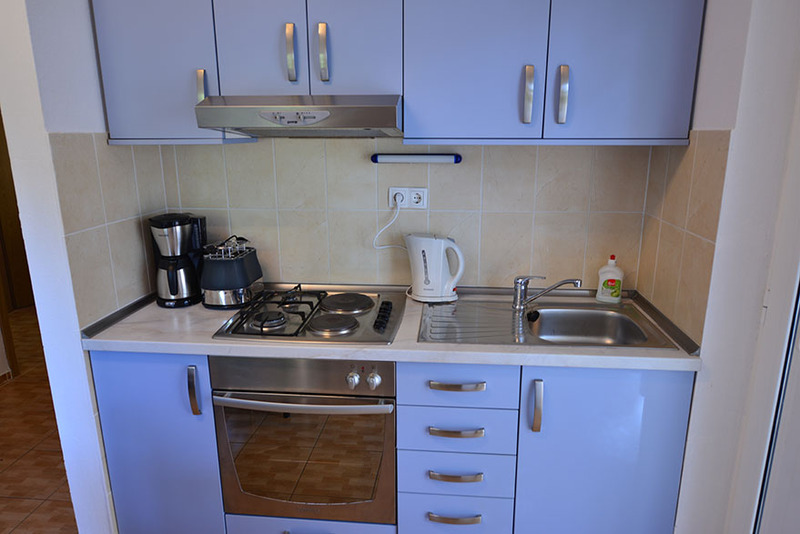 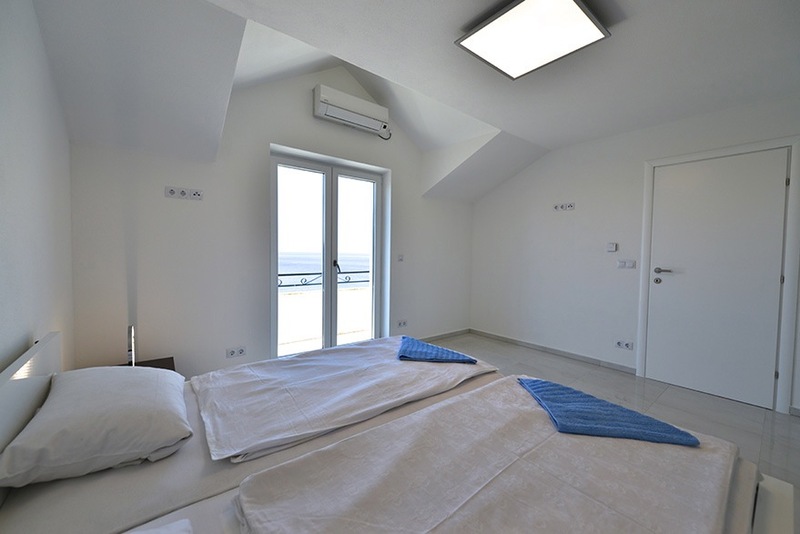 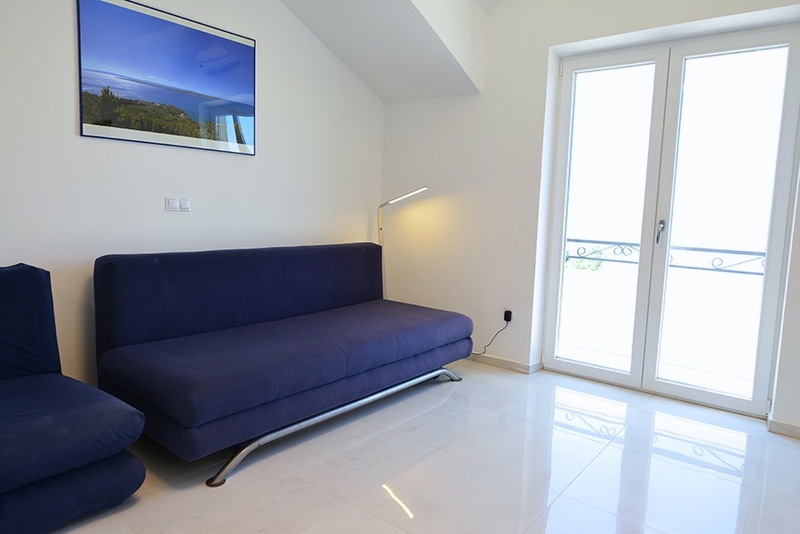 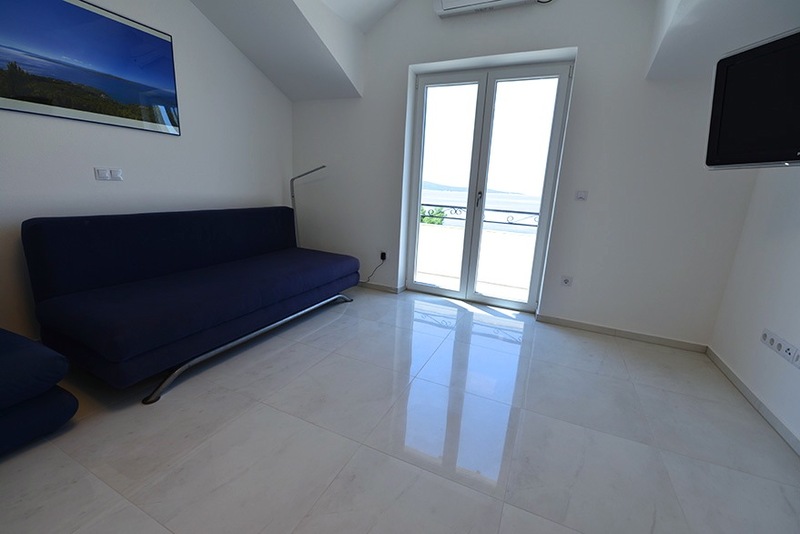 This apartment has about 70 sqm, 2.floor, big terrace,nice seaview, 2 rooms, one living/bedroom and a 2nd bedroom for a child, kitchen, bathroom. 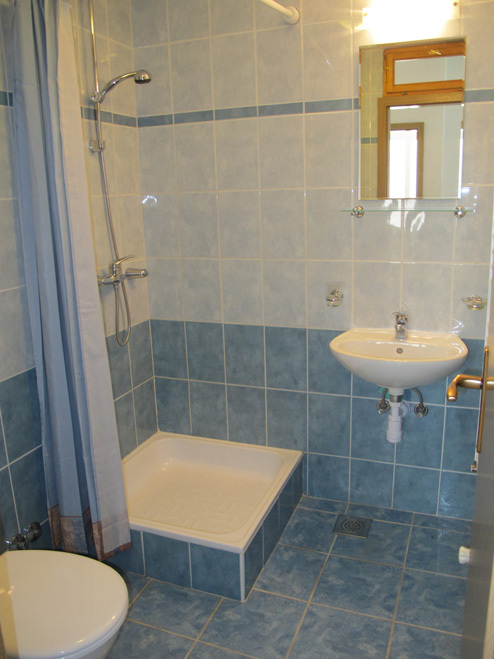 It's suitable for 2 adults and 1 child (or 2 smaller children). 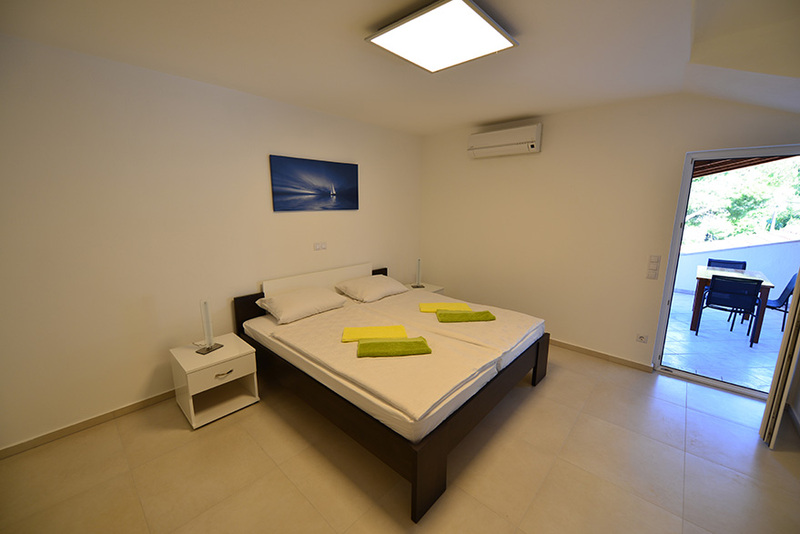 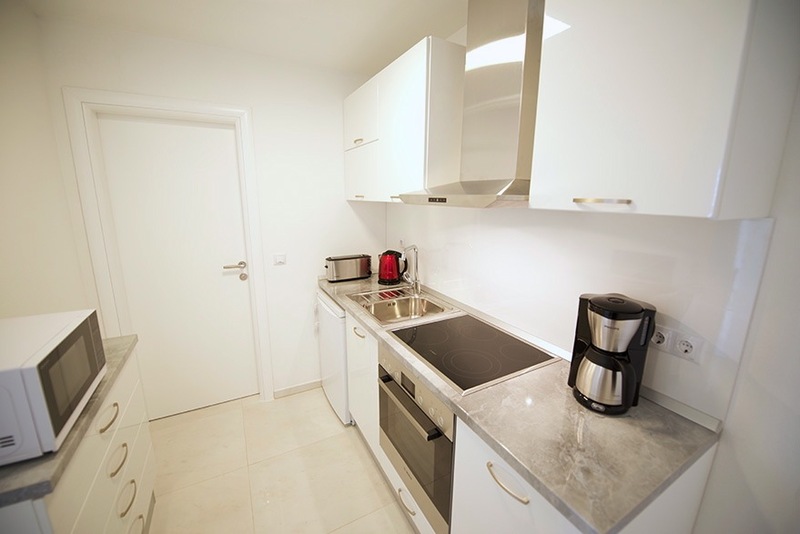 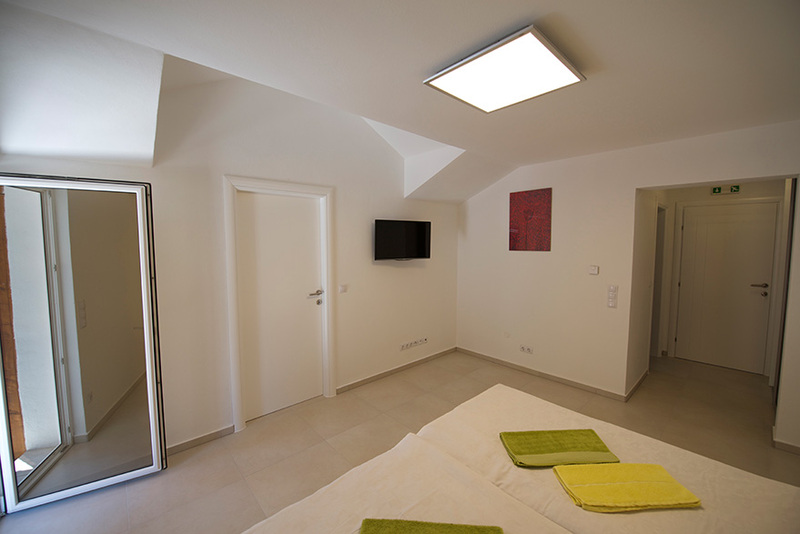 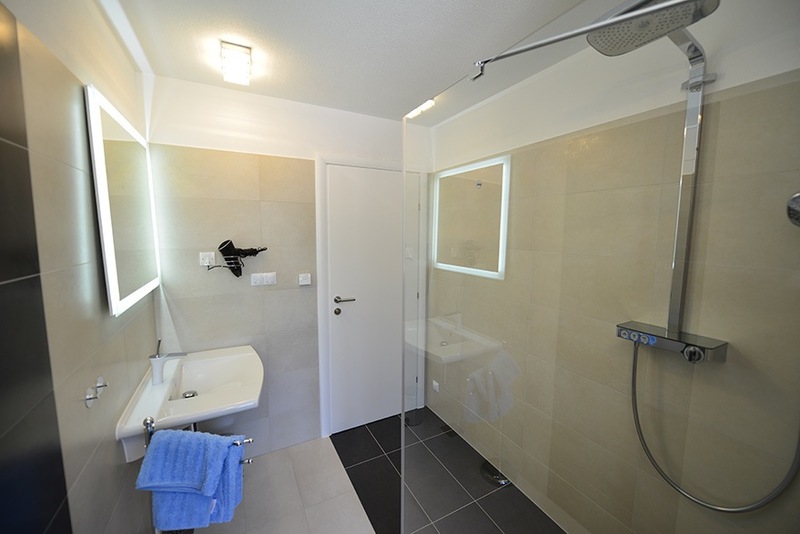 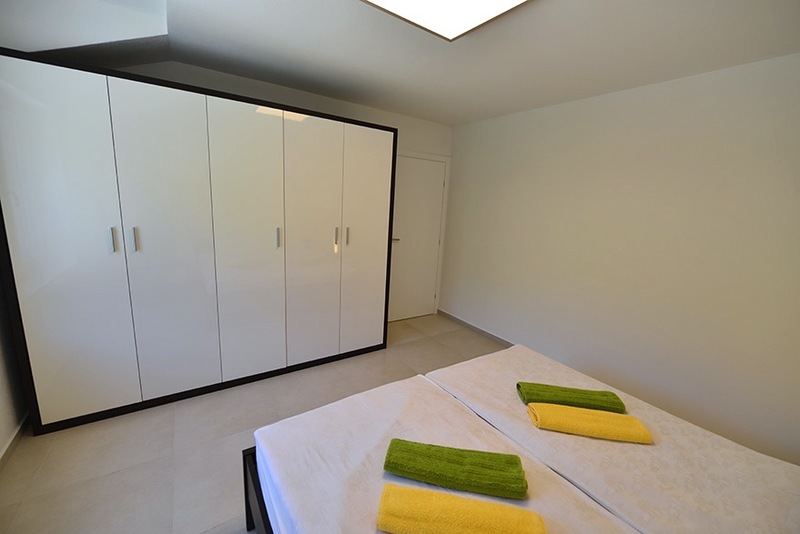 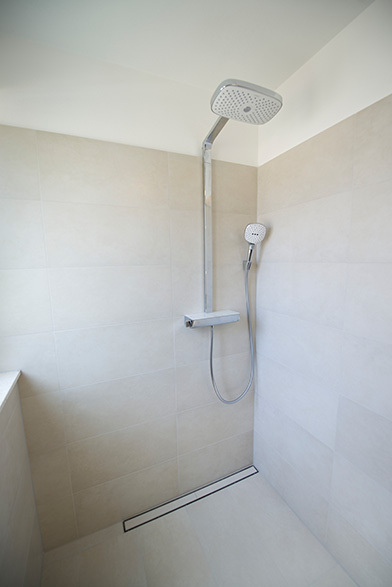 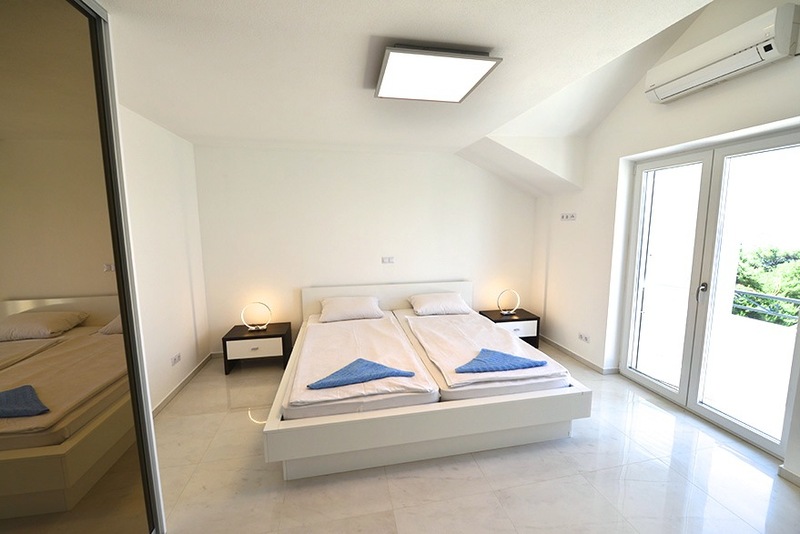 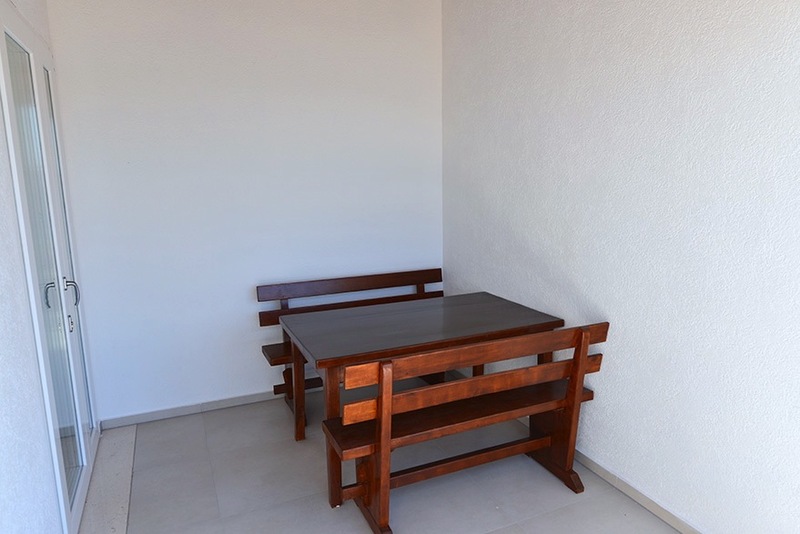 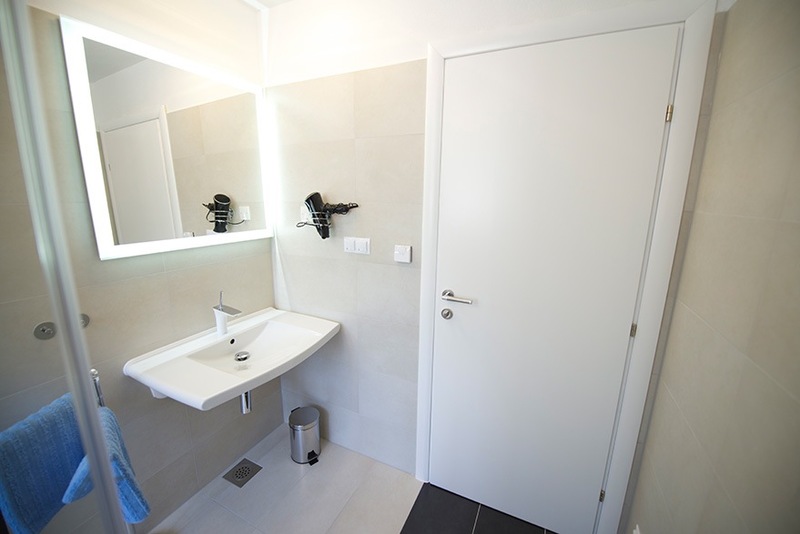 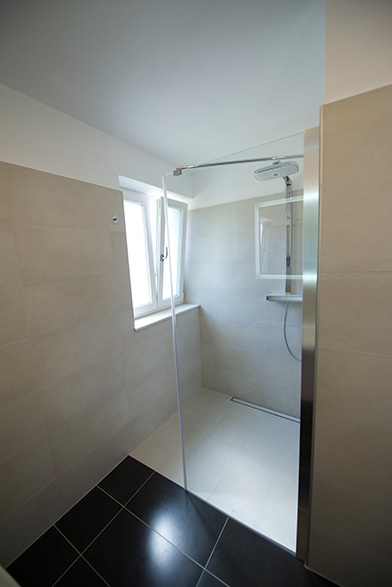 This apartment is also equipped with aircondition and WiFi Internet Access.